Best known for: Luxurious rooms & suites to stimulate your senses. 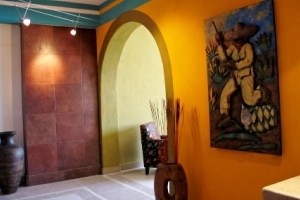 Stylish and warm, Boutique Hotel La Posada de Bucerias offers a peaceful and relaxing setting with all the comforts of home. Relax in tranquil and lush, tropical surroundings at this new, small hotel is an ideal destination for business and leisure travelers alike. 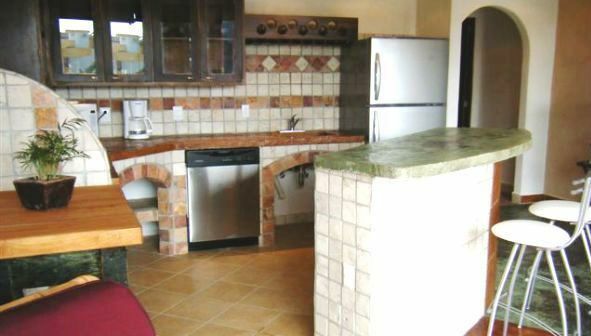 Located only two blocks from the beach! Enjoy the longest, uninterrupted beach on the bay. This Boutique Hotel is within walking distance to town, restaurants, and shopping. Inventively contemporary & unexpectedly traditional in mexican design! The chic La Posada de Bucerias is ideally located near downtown Bucerias, close to golf and other area activities and attractions. From the moment you step into the beautiful lobby you will be impressed with your surroundings - even more so when you settle into your suite. All of the suites feature a comfortable sitting and work area with plenty of space to relax or work. 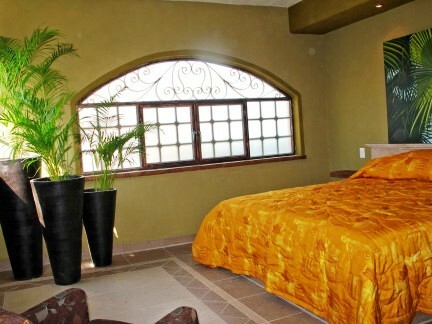 It's all about comfort at La Posada de Bucerias, and they provide it with style! Discover La Posada de Bucerias Bucerias Hotel and start planning your next trip today!